Magicard, one of the leading global manufacturers of secure ID card printers, today announced the appointment of Ian Cliffe as Chief Executive to lead the business forward, following a year of strong investment and growth. Over the past 18 months since an MBO backed by private equity group LDC, the investment in Magicard has been significant and the company is now poised for further expansion over the coming years. Ian brings a strong track record in business transformation and augments the Magicard senior management team with his depth of financial and commercial experience. Ian was part of the Motorola leadership team that carved out and integrated its Enterprise division into Zebra Technologies in 2014. In recent times, Ian was COO and then CEO of Dialogue Group where he led its sale and integration into global mobile services provider CLX Communications. “I am excited about the potential for the Magicard business, not only as a secure ID card printer manufacturer but also as a real leader in the rapidly evolving World of secure identity. “Ian’s strategic and commercial experience strengthens the Magicard team considerably and will enable us to fully realise the potential of a strong first year of investment and expansion”. 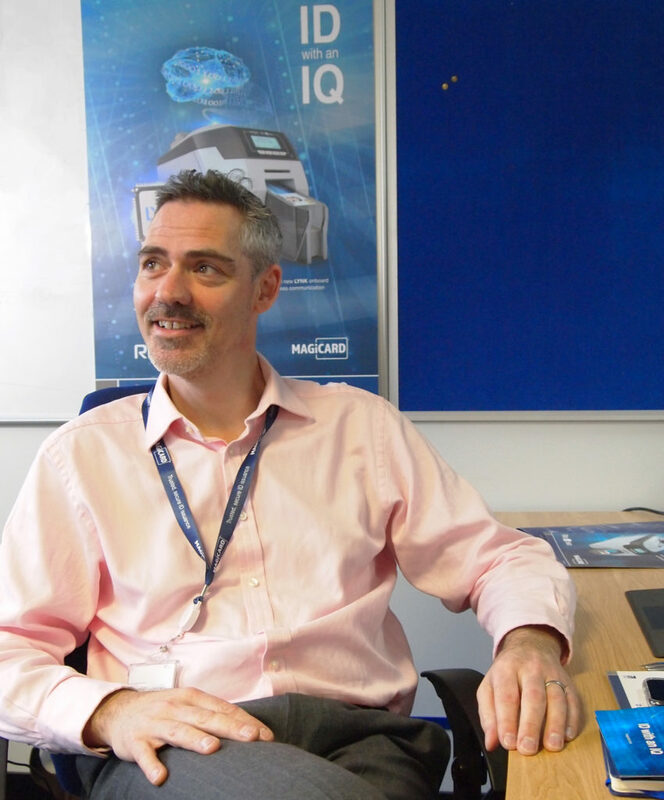 With all manufacturing operations still in its UK facility, Magicard’s secure ID card printers are installed in more than 100 countries around the World and are printing more than 150 million secure ID cards every year.